What do we as Christians make of this? 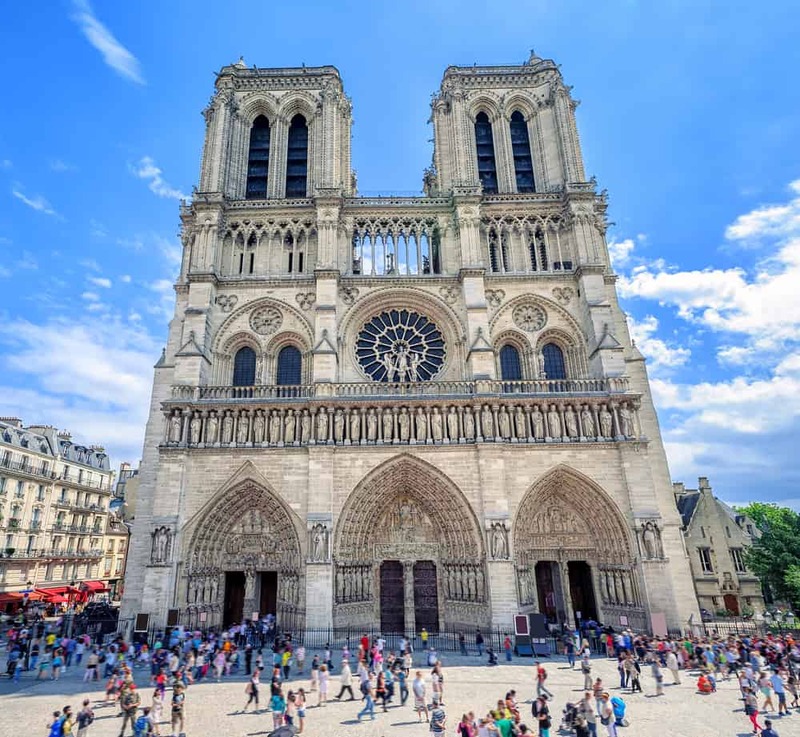 It has been called an “architectural jewel” and is loved by people all over the world, however the Cathedral of Notre Dame now lies in ruins in Paris. One of the city’s most sought after tourist attractions it has stood for over 800 years surviving wars and revolution and its demise is a huge shock to everyone. How chilling to watch it’s towering spire fall to the ground. Shocking really and yet buildings don’t last forever. 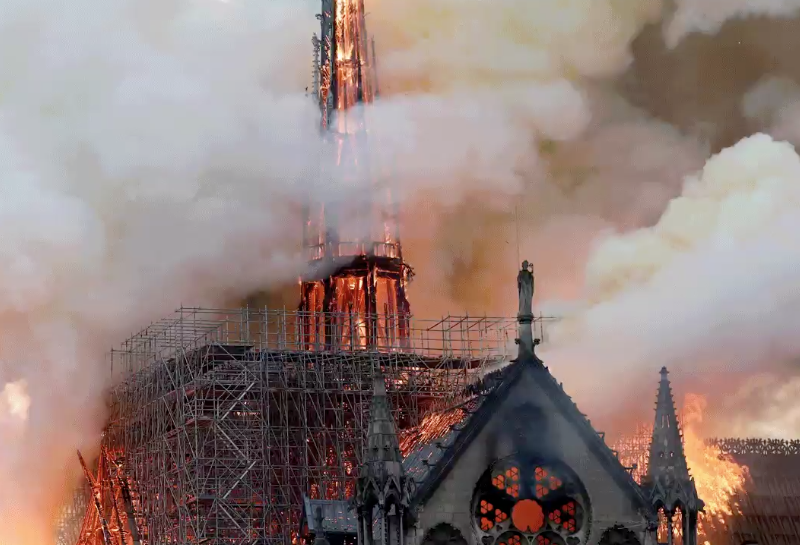 It seems the cathedral, which lies on an island in the River Seine in the middle of Paris was undergoing major maintenance when the fire started. The full story will emerge in the days to come and the true extent of the damage will be seen. Judging from the media coverage, including this tweet from the Reuters News agency, the losses are collossal although the outer stone structure seems to have been saved. World leaders have been sending messages of condolence including US President Trump, British PM, Theresa May and many others. Firstly there are a lot of grieving people and we should be respectful of their dismay. Secondly though we may not be part of a traditional church or ever worship in a cathedral we can still admire the beauty of the architecture of a magnificent place built to the glory of God. And, for those who love history we can recognise the immense historic value. For example the extravagant stained glass ceiling is irreplaceable. However this devastation is a warning to us all that nothing lasts forever in this world. We all face an uncertain eternity and must make sure that we are in good standing with God as we don’t know when our time will come. When destruction such as this happens some may term it “an act of God” but God is not in the habit of burning down places of worship. He sent His son rather to build His Church and the gates of Hell shall not prevail against it.” Come what may, Jesus will stil build His Church. Though I’m not part of a historic denomination I was overawed when I visited Notre Dame, enthralled by the story of it’s legendary Hunchback, and of course I lit a candle as one does when you visit – for those who have left us. It wasn’t a religous duty but something that made me feel that I’d participated in the Notre Dame experience. 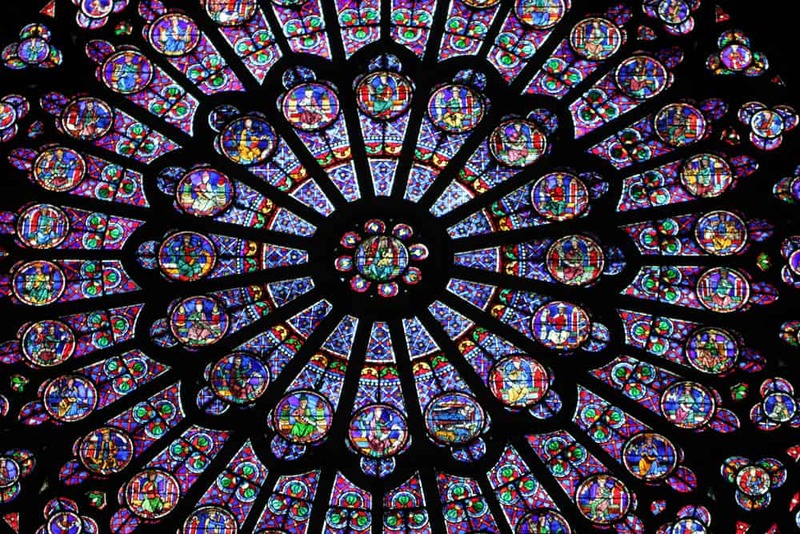 Perhaps it would be appropriate to light a candle for Notre Dame today and say a prayer for the people of France to come to know God in a fresh way – not through religion but through a relationship with Jesus Christ. Now as I see this devastation I think of the Jewish Temple that once stood on the Temple Mount in Jerusalem and how awful it must have been to see that completely destroyed, and not once but twice. It is my great hope that it will be rebuilt as Notre Dame will be rebuilt and hopefully in my lifetime. Did Nostradamus Predict The Notre Dame Fire? What Are People Saying?